Home Technology The Nokia 3310 is back and it is now available in Nigeria! The Nokia 3310 is back and it is now available in Nigeria! 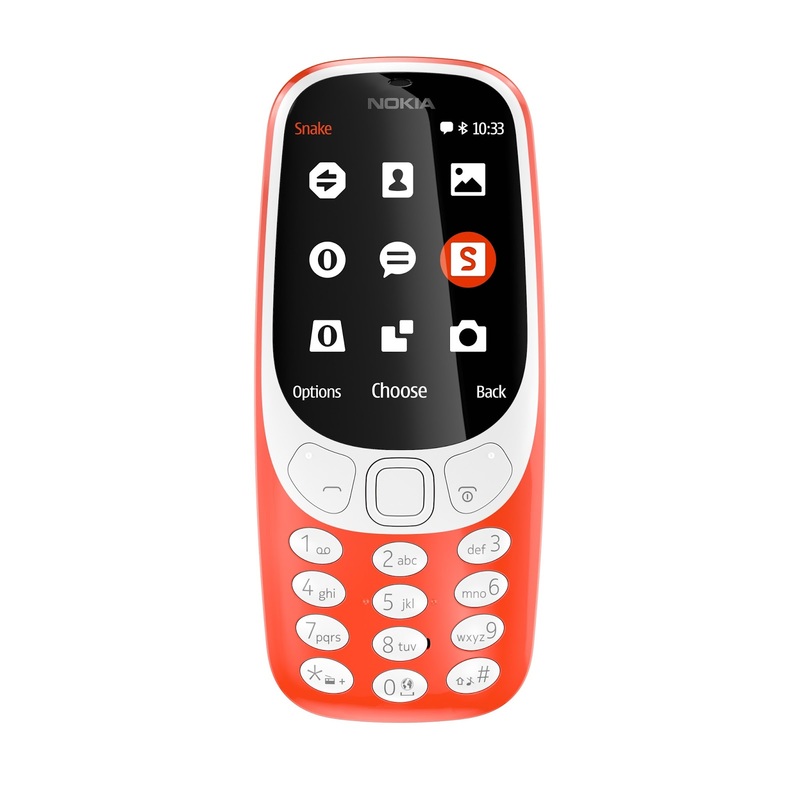 Lagos, Nigeria, 01 June 2017: HMD Global, the home of Nokia phones, has proudly announced a classic reimagined – the Nokia 3310. It speaks for itself. 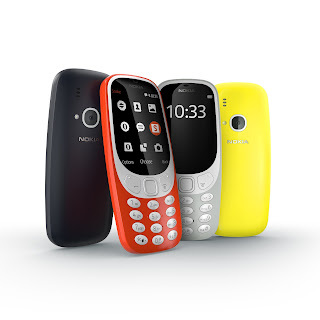 “We are delighted to bring the Nokia 3310 phone to our consumers in Nigeria. Nokia has been one of the most iconic and recognisable phone brands in our country for decades. HMD has received an incredible reception from our partners so far; it seems everyone shares our excitement for this next chapter. Our consumers are more discerning and demanding than ever before and for us they will always come first. We’ve worked really hard with our teams around the world to bring together world class manufacturers, operating systems and technology partners, enabling us to proudly start sales of our the Nokia 3310, a classic reimagined." The Nokia 3310 has been available in Nigeria from the 29th of May 2017. 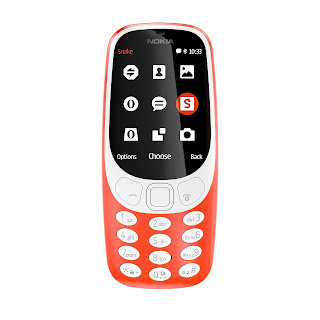 The Nokia 3310 will come in four distinctive colours - Warm Red and Yellow, both with a gloss finish, and Dark Blue and Grey, both with a matte finish and will retail at an estimated retail price of NGN 18,000.00.